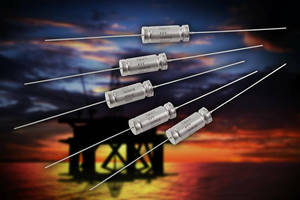 Wet Electrolytic Tantalum Capacitors span 25-125 V.
Wet Electrolytic Tantalum Capacitors employ high CV components. 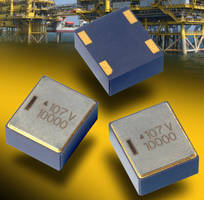 Hermetic SMD Tantalum Capacitors operate up to 230°C. 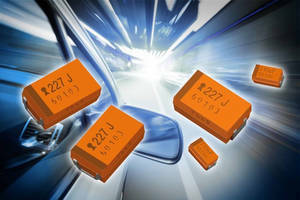 Fail-Safe SMD Capacitors satisfy automotive application needs. 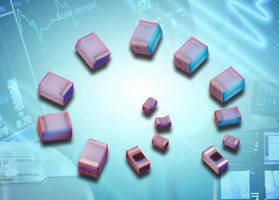 Thin Film Chip Capacitors serve medical RF applications. 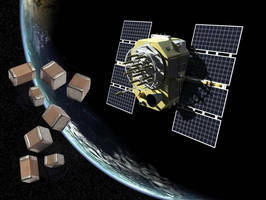 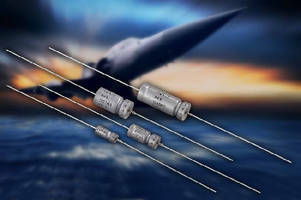 Polymer Tantalum Capacitors suit critical military systems. 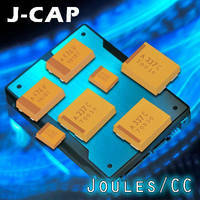 Tantalum Polymer Capacitors suit demanding SSD applications. 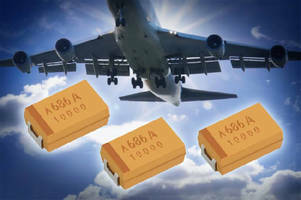 Low DCL Tantalum SMD Capacitors serve medical applications.